James Joyce (1882-1941), Novelist, poet and playwright. Sitter in 7 portraits. Gisèle Freund (1912-2000). Artist of 6 portraits. 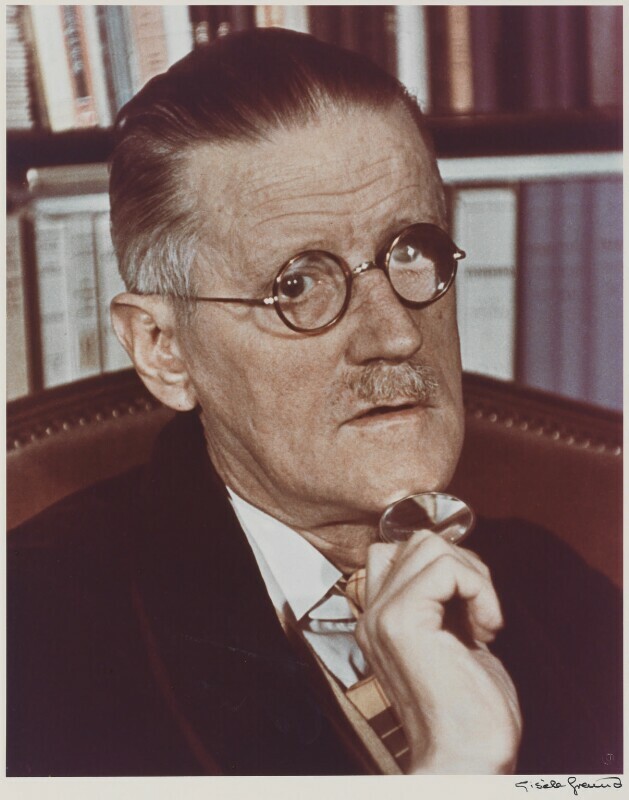 Freund photographed Joyce on three occasions; this session, in his apartment in the Rue Edmund Valentin in Paris, was for a Time magazine cover and was taken in the year in which his most revolutionary novel, Finnegans Wake, was published.